Curving south from Anchorage, the Seward Highway leads drivers around the northern edge of Turnagain Arm, passing the ski town of Girdwood and the long tunnel to Whittier before crossing the Kenai Peninsula and coming to an end in the port city of Seward. 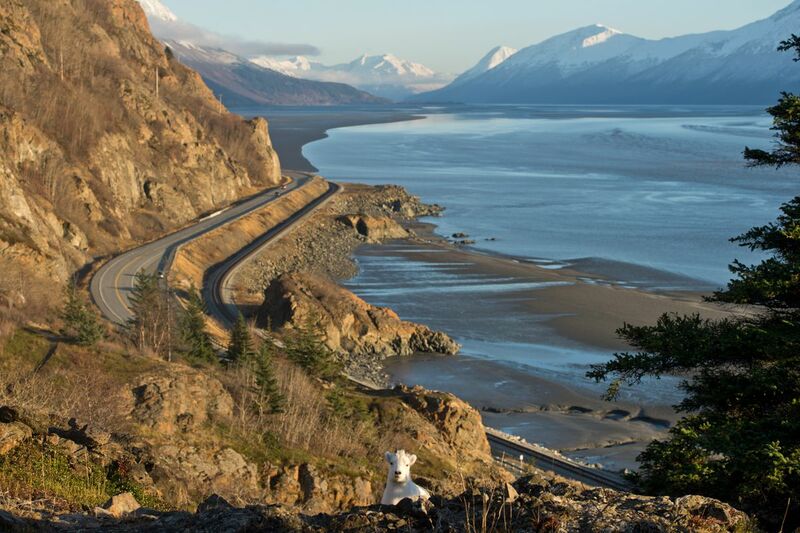 These three communities, connected by the same 125-mile stretch of road, showcase some of the best Southcentral Alaska has to offer. Glaciers crack and crumble into verdant fjords, thick forests crowd snow-capped peaks and salmon fill the rivers below. Surrounded by state and national parks and forests, the region is packed with opportunities to hike, climb, fish, forage, boat, bike and bask in nature. 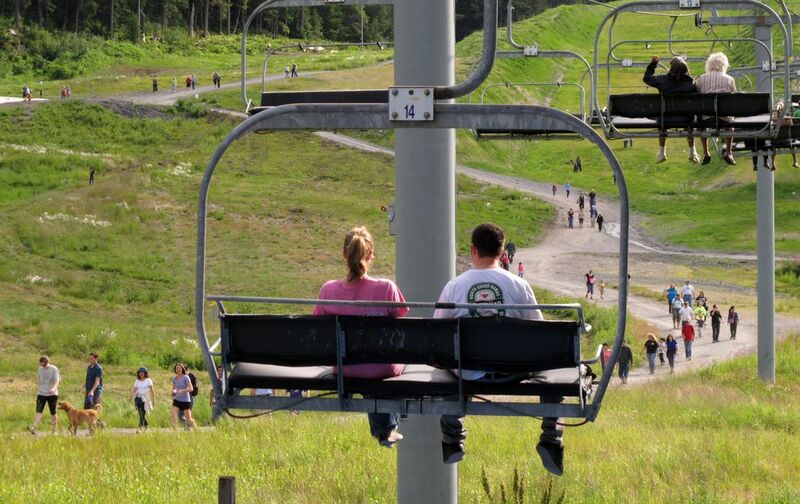 Home to the most popular ski slopes in the state of Alaska, Girdwood is a relaxed resort town tucked into a glacial valley about 39 miles outside Anchorage — though it's still technically part of the Municipality of Anchorage. The community provides an easy access point into the wilds of Chugach State Park. During ski season, the valley buzzes with snow-bound athletes of all ages and abilities, zipping down the mountainsides behind Alyeska Resort. When the snow melts, the valley fills with crowds of a different kind. Visitors come to hike scenic Winner Creek Trail or trek up into the wilds of Crow Pass. Chugach State Park encompasses approximately 495,000 acres of public land, and Girdwood is an ideal place to dive in. It's also an ideal introduction to Alaska's festival season: In July, the annual Forest Fair draws thousands of revelers to the public park in the middle of town for a weekend filled with art, music, food and festivities. Later in the summer, the Blueberry Festival celebrates the sweet natural bounty found throughout the valley. 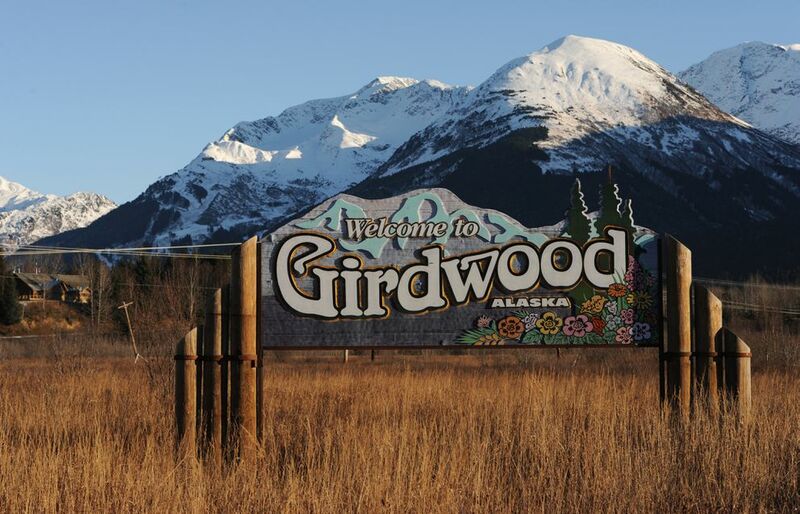 Plan to travel to Girdwood by road; the community also has a small airfield. Whittier is unique among Alaska cities, connected to the road system by the longest highway tunnel in the United States. Many visitors arrive by car, bus or train via the one-lane, 2.5 mile Anton Anderson Memorial Tunnel, a narrow, dark path cut through the rock beneath Maynard Mountain. On the other side lies more mountains, Whittier and the gray-green expanse of Passage Canal. Visitors who don't arrive through the tunnel come via sea, pulling into the local harbor aboard one of the many ships that frequent the docks in the summer. A popular port for cruise ships, Whittier is also a stop on the Alaska Marine Highway, with ferry connections to Valdez and Cordova. 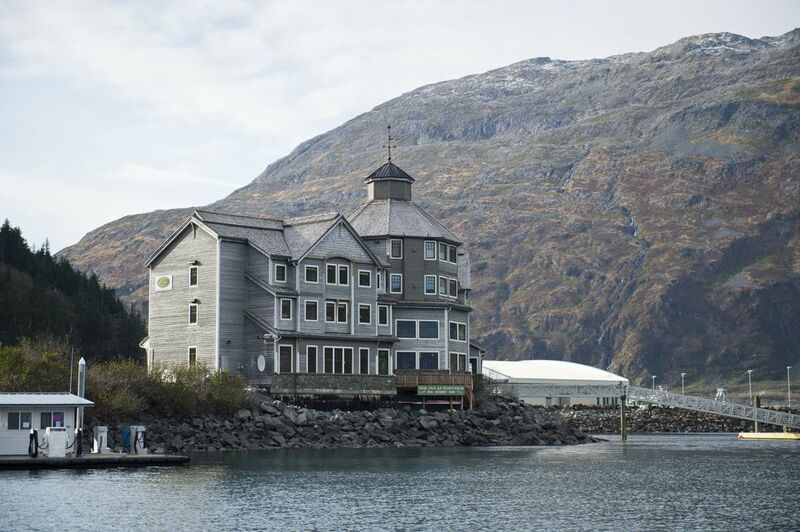 Founded as a port to support the U.S. Army in Alaska, Whittier remains firmly anchored to the sea. Local businesses are fishing charters and sightseeing charters and seafood cafes. From the city harbor docks, visitors can spot pale, translucent Lion's Mane jellyfish suspended in the water, and sleek Prince William Sound sea otters bobbing in the waves. Most of the town's 280-plus residents live in the 14-story Begich Tower, while the crumbling Buckner Building — once the largest building in Alaska and now abandoned — is a towering concrete remnant of the city's military origins. While Whittier's architecture is sterile and spare, its natural setting is dramatic and varied, and the city's seaside setting earns it the nickname the Gateway to Prince William Sound. At the southern end of the Seward Highway and the head of Resurrection Bay, Seward grew up as the Alaska Railroad's ocean terminus, supplying communities around the state. Today, the harbor is still a busy destination for cargo and passenger vessels, and the city is a popular jumping-off point for day cruises in Resurrection Bay and Kenai Fjords National Park. The bay is renowned for its abundant wildlife, and visitors can see whales, sea lions, myriad birds and other sea life from the decks of the boats that ply the waters surrounding Seward every summer. 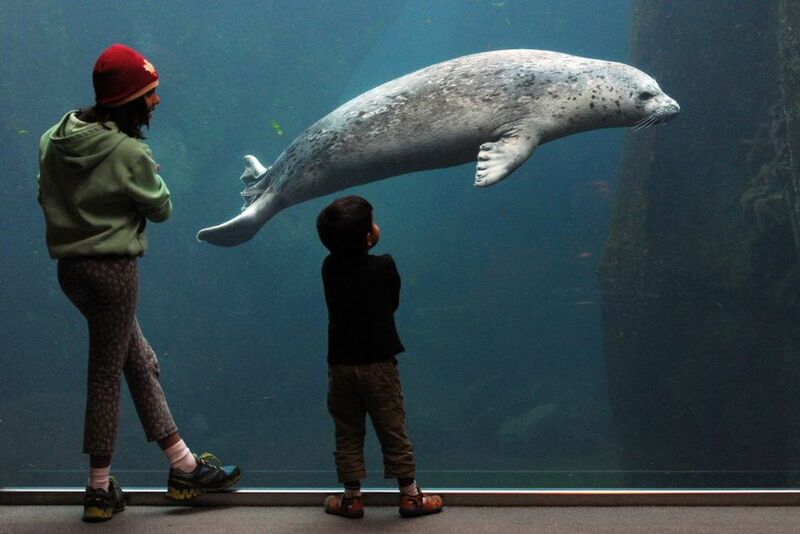 On shore, the Alaska SeaLife Center is the largest public aquarium and the only permanent marine mammal rescue and rehabilitation facility in the state, according to the center. Besides the largest aquarium, Seward is also the site of one of the largest July 4 celebrations in the state — a boisterous gathering that includes hundreds of athletes and spectators there to take part in the annual Mount Marathon Race. The race, described by Outside Magazine as "the toughest 5k on the planet," leads its scrappy competitors up more than a mile of muddy, scree-covered mountainside on Independence Day every year.